One pair of HLD7s or HLD9s in phased array configurations. 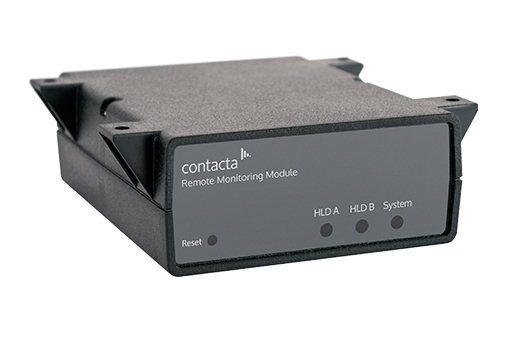 When a user is on-site, the Remote Monitoring Module can adjust both drive levels and loop output levels via an embedded web service. This can be done from both desktop and mobile devices on site without the need to return to the driver(s) location, reducing installation time. The module connects to the hearing loop driver’s self-monitoring system and will send an email alert if a fault arises.